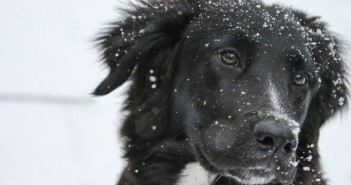 You are at:Home»Posts Tagged "pet tips"
Here are ten suggestions for making sure that your furry friends stay warm throughout wintertime. 1. Raise their beds. 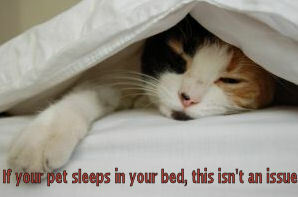 Inspect the places where your pets sleep. Is there at last two or three inches of padding or space between your pet’s body and the surface on which the bed rests (especially outdoors)? If not, you pet will feel the cold emanating from the floor or ground. 2. Heat their beds. There are plenty of products on the market that can safely provide artificial warmth for your pet. So place a “snuggle disk” (a plastic frisbee-like object that can be heated in a microwave) or a hot water bottle in your pet’s bed for some extra heat while they sleep.